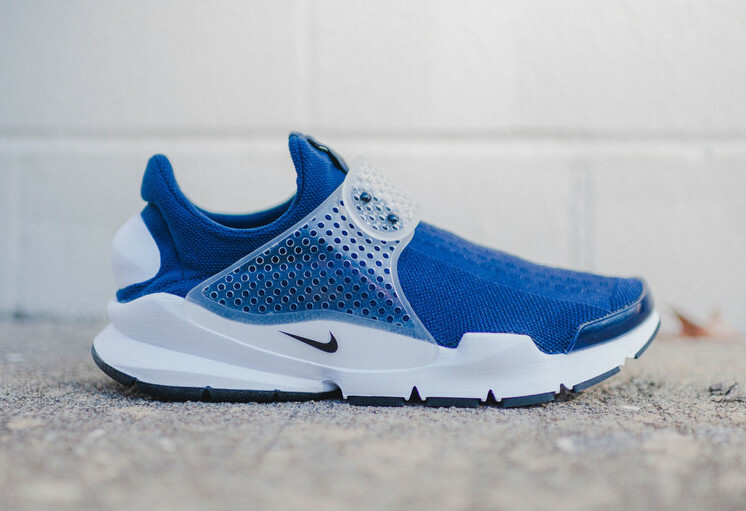 The Nike Sock Dart “Midnight Navy” is part of the Spring NSW line up and it just arrived at retailers. Featuring a Midnight Navy theme, the Sock Dart is accented with Black and Medium Grey along with White accents throughout. 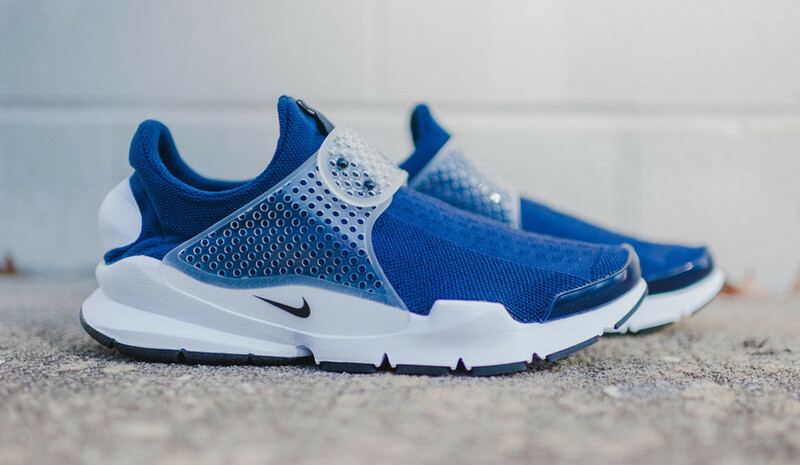 Clear straps hold these down in place, giving you the OG sock dart aesthetic. 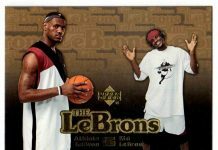 These will be releasing at Nike Sportswear retailers Rock City Kicks across the globe for a retail price of $130.